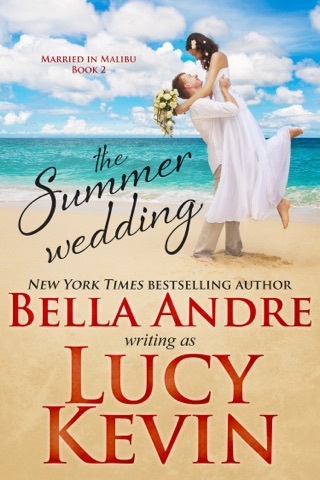 Bella’s amazing writing style is why I will read anything she has written. 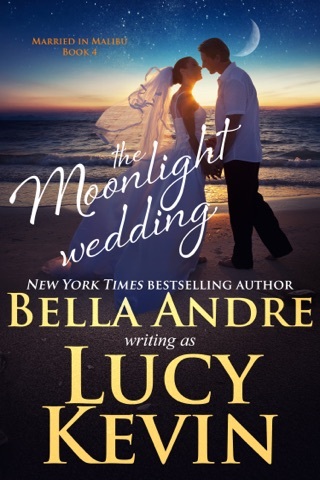 This story has been lived by some and this experience for these characters have a happy every after.... it’s the adventure of story, it must read. 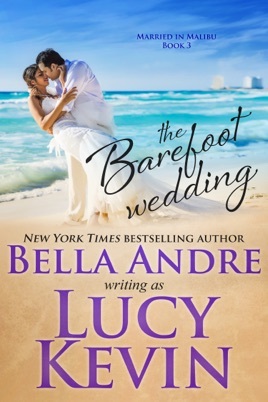 The Barefoot Wedding is book 3 in the Married in Malibu series and another sweet romance! 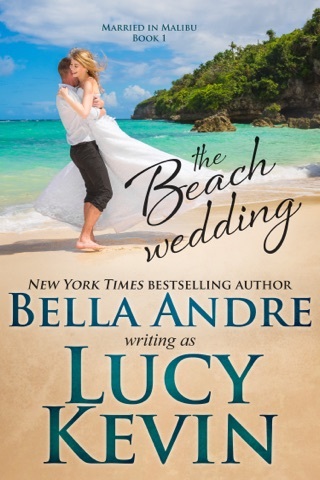 Will these two find that sometimes meeting up again can be your second chance at a forever love or does Travis still believe he will never be good enough for Amy and break her heart completely?